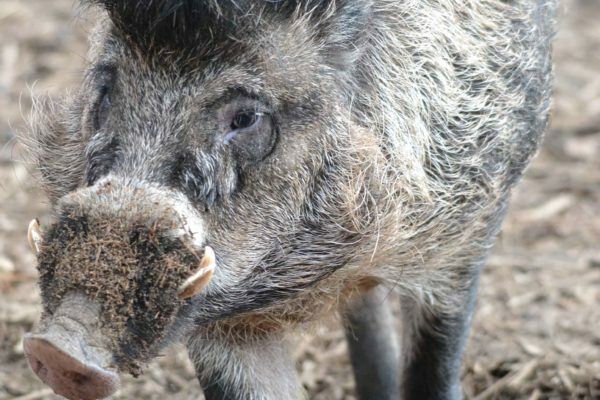 Our Island Dwellers enclosure can be found just past Tiger Taiga and is home to two endangered Philippine species, the Visayan warty pig and Philippine spotted dear. The two species accompany one another in their enclosure. 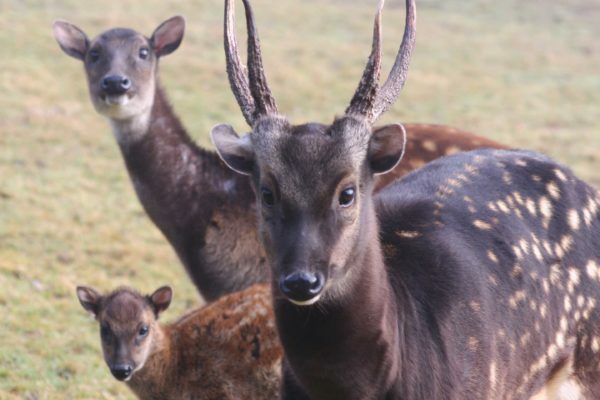 The Philippine spotted deer is also known as Visayan spotted deer and it is thought that they are mainly nocturnal, emerging at dusk to look for food. The islands of Negros and Panay in the Philippines.